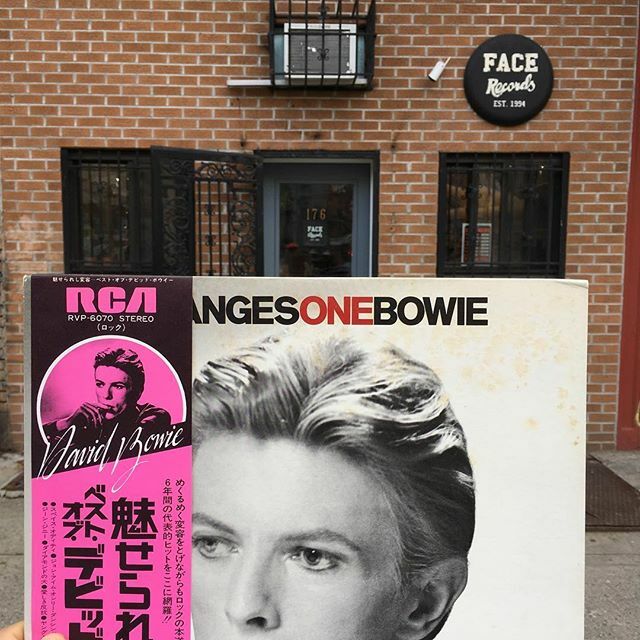 DAVID BOWIE / CHANGESONEBOWIE has arrived in FACE RECORDS NYC. Everyone going through seasonal changes, we are here to help.Open until 8pm. Previous Post Charlie Mingus ‎/ The Best Of Charlie Mingus has arrived in FACE RECORDS NYC. Next Post Change the wall on mezzanine space in BLUE IN GREEN SOHO.